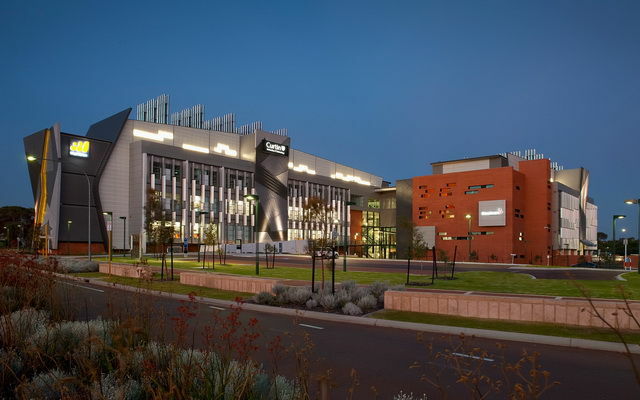 As a Curtin University preferred mechanical electrical installer NRP Electrical Services has enjoyed a long standing relationship with Curtin University over many years. NRP Electrical services have been involved in all facets of mechanical electrical and controls system installation during this time. Whether manufacturing mechanical switchboards, providing site installation or installing controls for the incumbent control system providers NRP has assisted the Curtin team with their expansion and refurbishment programs. North plant building and chillers. 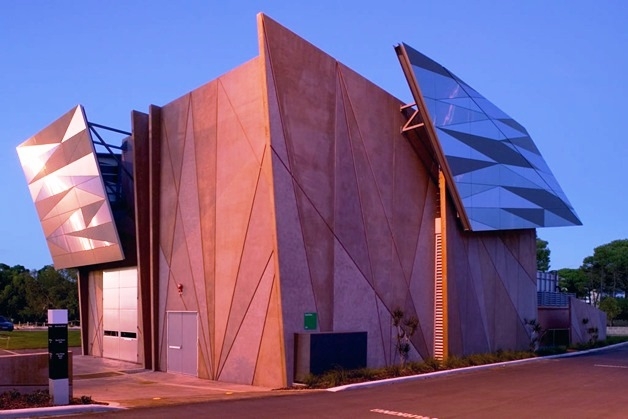 Added to our previous capabilities, as WA's Authorised Distribution Partner for Siemens building products NRP now provides control valves and Flow measurment solutions to Curtin University to asist in maintaining efficient control of plant and equipment into the future.